Network Medical will be exhibiting as part of the ophthalmic division of Innovia Medical alongside its sister company Eagle Labs. 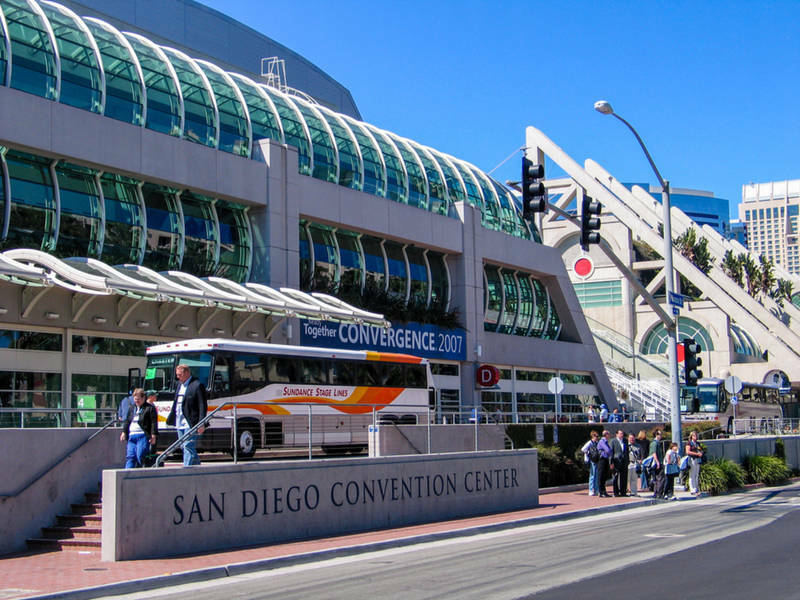 This years event takes place between the 3rd-7th May at the San Diego Convention Centre, California, USA. Find the Network Medical and Eagle Labs team at stand #2207 where they will be showcasing our latest product developments from the Innovia Medical group.